We are so proud and happy to be the winner of the Travel & Hospitality Award, 2018, for “BEST LEARNING EXPERIENCE OF THE YEAR IN SCOTLAND”. This is what we do! 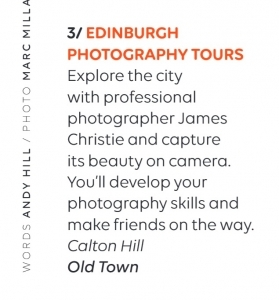 In addition to this award we have been ranked as the number one Photography Tour in all of Europe, by TripAdvisor for the last eight years consecutively. 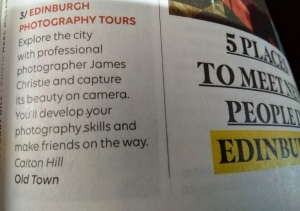 We have many imitators in Edinburgh, but none of them come close to the service and valuable photography learning experience that we provide. The main reason is that none of the others have the industry experience that James Christie has. 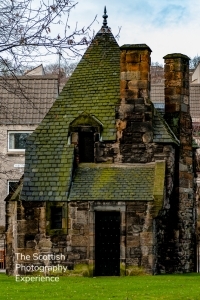 Don’t settle for second or third best, Book your tour here to ensure you get the very best when you visit Scotland and Edinburgh. No other Photo Walk offers you more!